Can I add a window for my garage door? Probably. 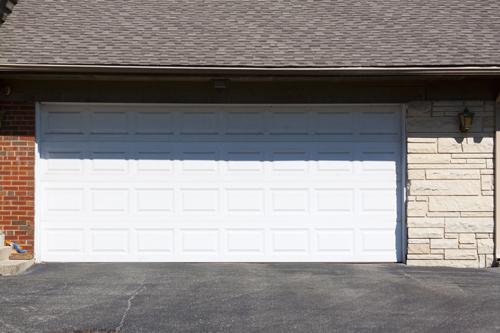 Most garage doors can be embedded with customized window and window frames. This is essential for those garages that are used as workshops, event areas or an extension of your home. To help home owners protect their privacy, tinted windows are always an option. Can I add an insulation feature to my garage door? Insulation technology helps your garage door filter the temperature inside. It can reduce the temperature if it is high or add to it if it’s too low. This makes your garage area a comfortable place to stay. Contact our garage door repair Galveston experts if you like to add this feature in your garage.